The Food Bank of North Georgia is hosting their second annual Stuff the Truck event tomorrow from 3-8 p.m. at four different Walmart locations. Stuff the Truck is an event where the public can lend a helping hand to needy families for the holidays while they are already out shopping. But this year, humans won’t be the only ones to participate. The Oconee County Animal Control will be at the Epps Bridge location ready to be petted and adopted on site. The woman behind it all, Sherry Anderson, shares what she’s looking forward to this year. 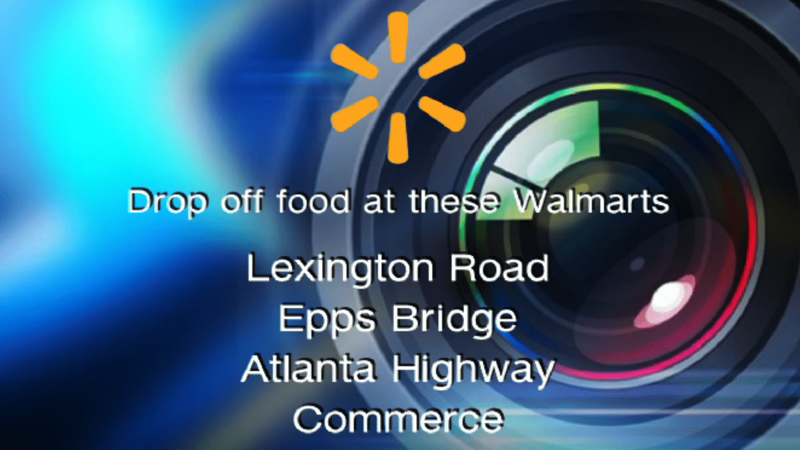 The participating stores are located on Epps Bridge Road, Lexington Road, Atlanta Highway and in Commerce. Shayla Strange is a senior majoring in journalism.